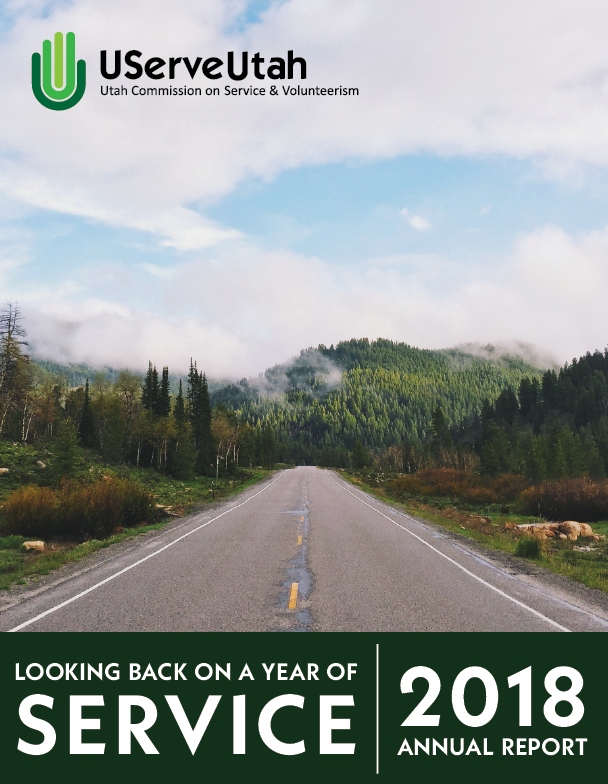 2018 was a great year for UServeUtah! It is so exciting to see the growth in both National Service and volunteerism throughout our state. Catch up with what we accomplished in 2018 in our annual report video, and view the full report below! Interested in receiving a printed copy of our annual report? Contact Sara Dorsey at sdorsey@utah.gov.